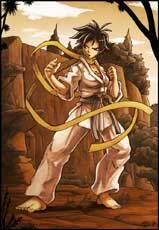 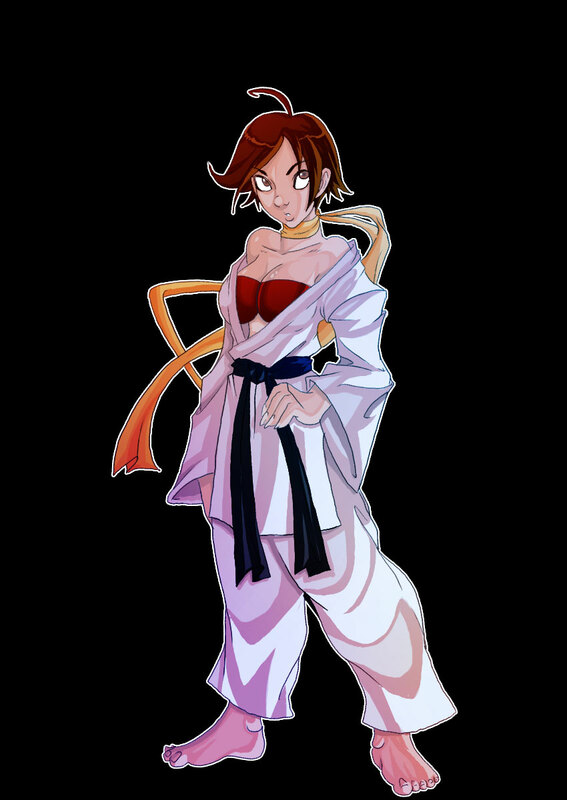 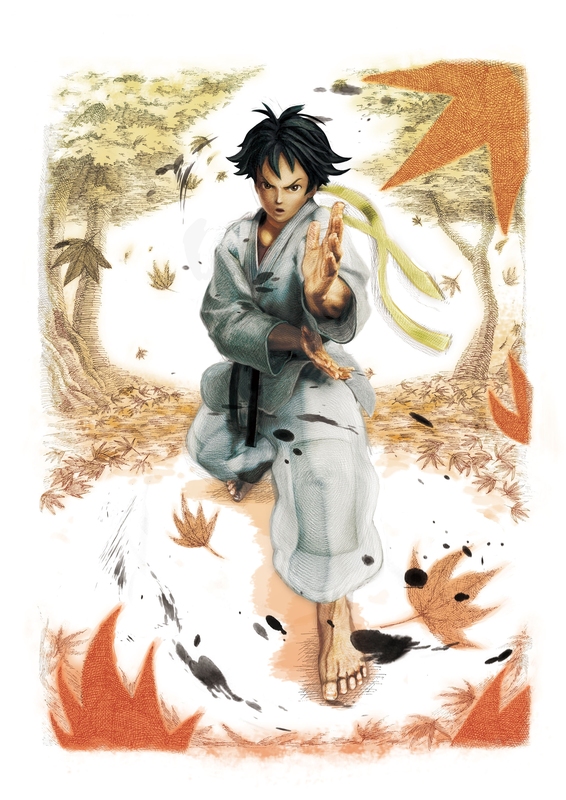 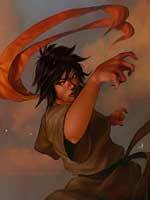 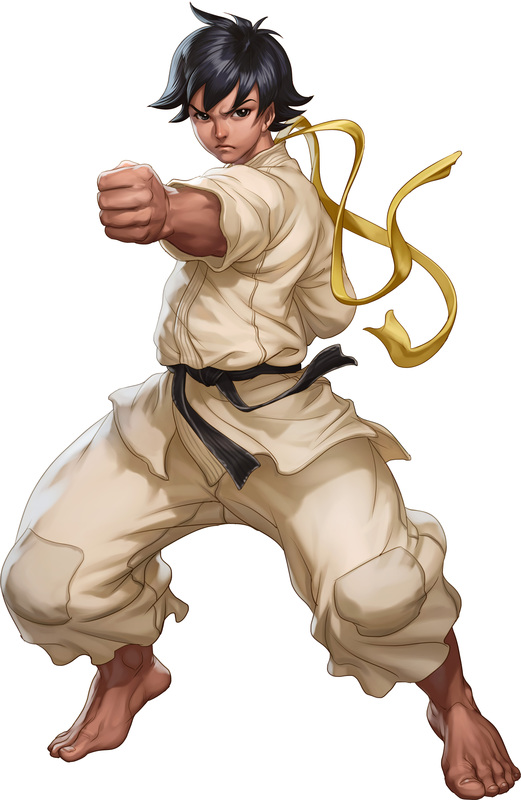 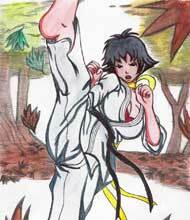 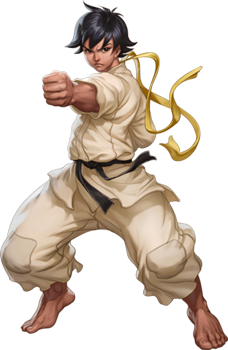 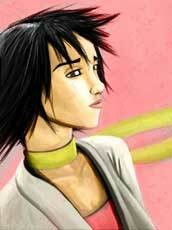 Makoto is one of the playable Street Fighter characters and joined the series in Street Fighter III: Third Strike (1999). 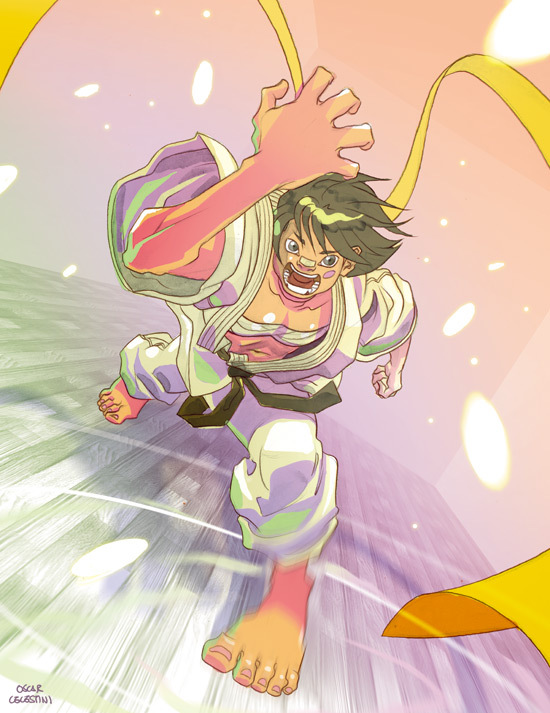 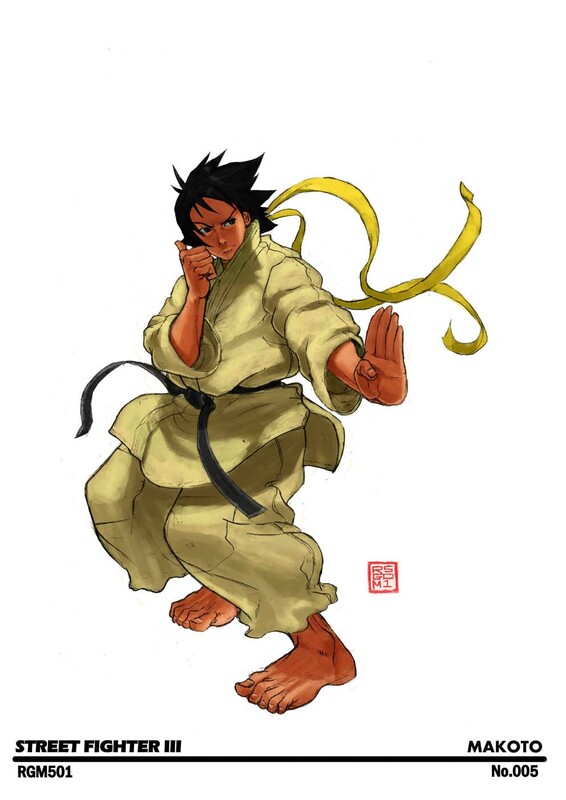 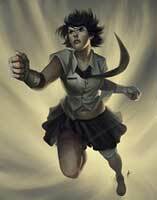 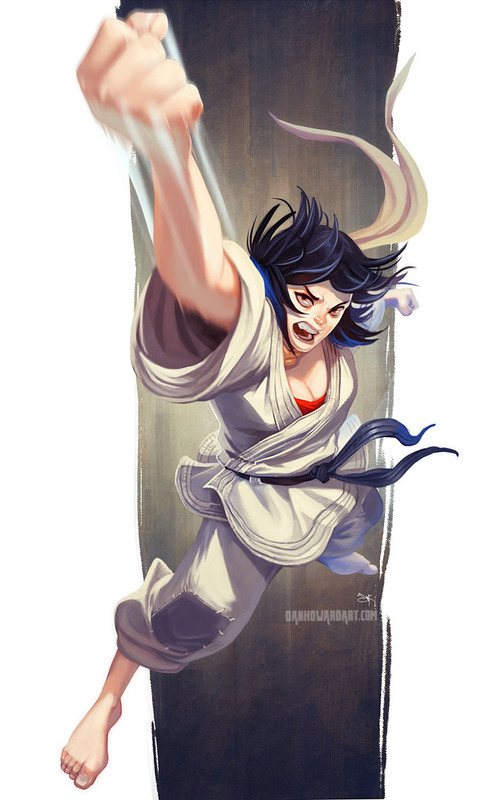 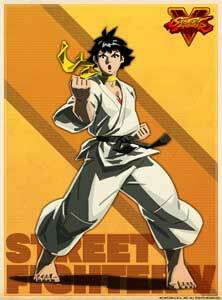 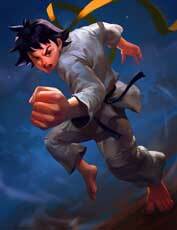 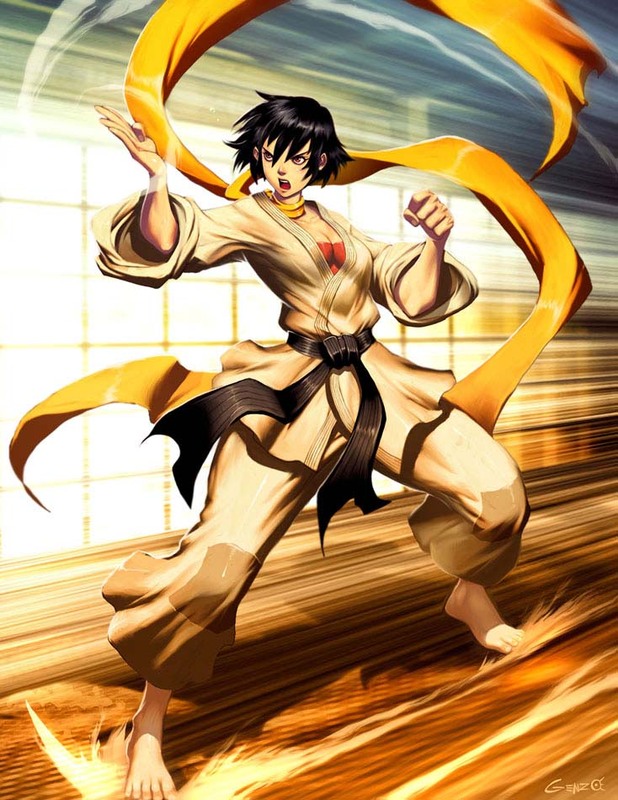 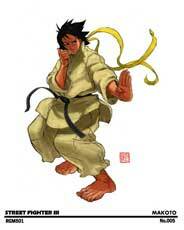 She became also one of the playable characters again in Super Street Fighter IV (2010) and its updates. 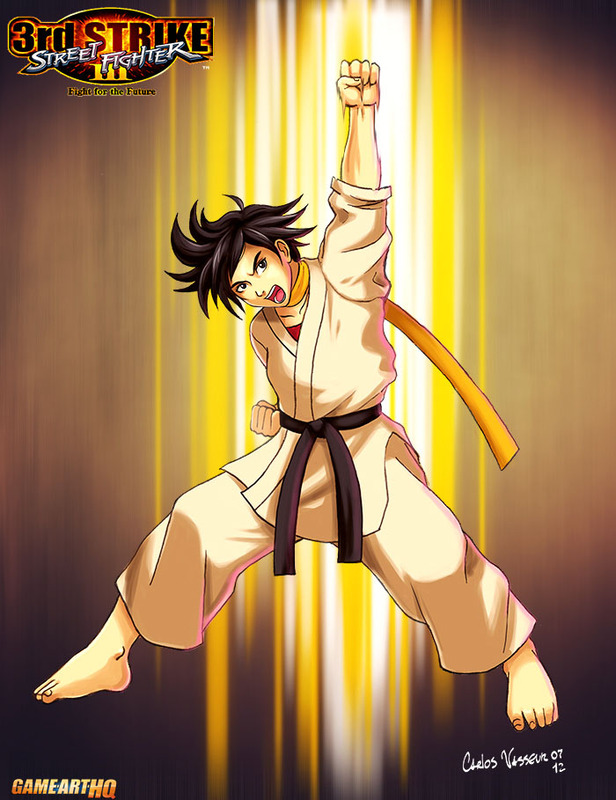 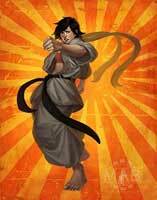 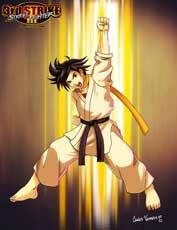 Fun Fact: Makoto’s Karate Style which is called Rindo-Kan Karate is quite similar to the real-world Shotokan Karate martial art style. 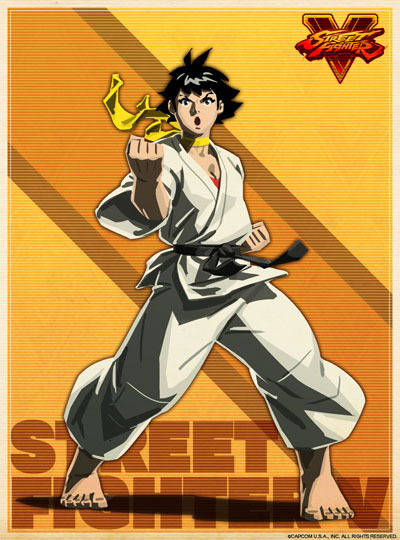 A joke at the “shoto” character tag for Ryu and friends?